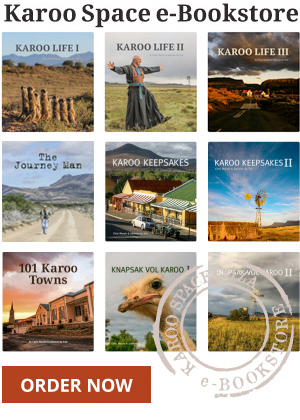 The history, heritage and legends of the Old Karoo. Illustrated version of Kipling’s famous Bridge Guard in the Karroo poem. The tragic Afrikaner folk tale of Racheltjie de Beer.